monk fryston stoves We sell a wide range of stoves to suit all your requirements, both from an aesthetic and practical point of view. 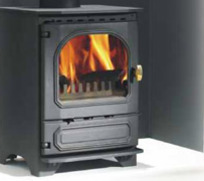 We can supply almost any stove on the market however we prefer to stay with long established, main stream brands. some of our favourites are . . .
Based on the Isle of Wight, Charnwood have been manufacturing exceptional heating appliances since 1972. 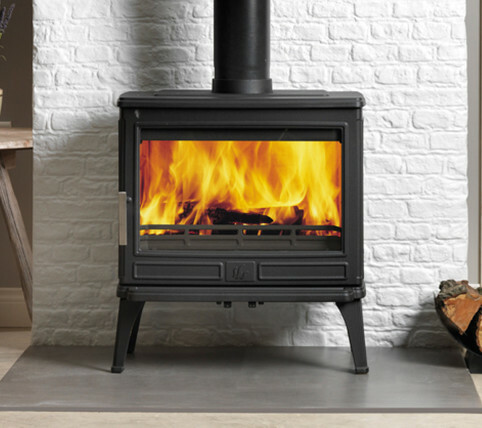 As a company they take a strong ethical approach, designing and building stoves which, whilst of the highest quality, have the minimum impact on the environment. 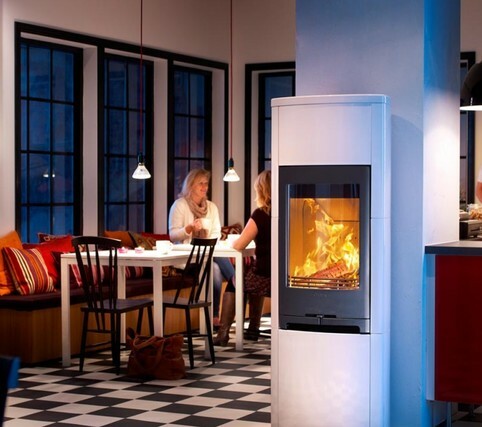 Modern, lean and efficient, Contura pride themselves on producing fabulous stoves manufactured to the highest level at the largest and most modern facility of its type in Europe. 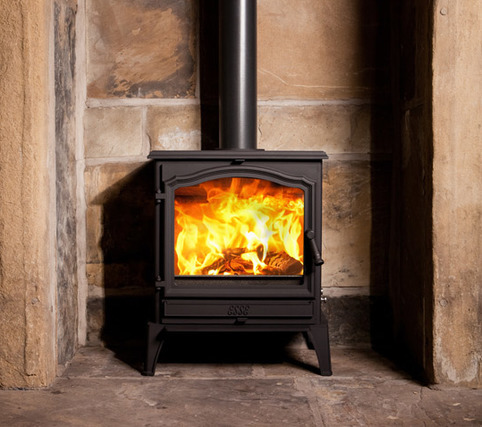 Esse have been hand-building stoves and cast iron cookers for more than a century and a half. 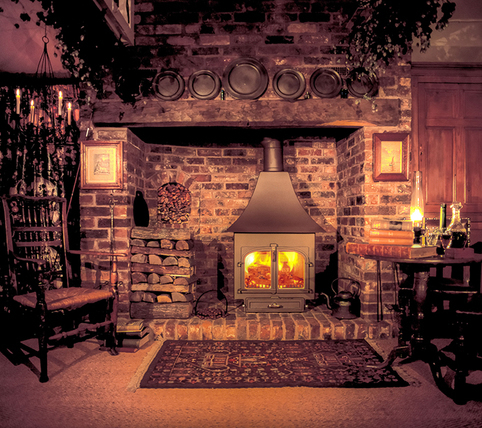 Hand built in Barnoldswick on the edge of the Yorkshire Dales, their stoves have been tried, tested and trusted across the world. With thirty years experience designing some of the world’s finest stoves, ACR offer three ranges – steel, cast iron and a contemporary range. All feature a ten year warranty and, with a powerful air wash system, a stunning view of the fire is guaranteed. Designed and manufactured in Holmfirth, Yorkshire. Dunsley Heat have a reputation for producing quality, no-nonsense appliances. Their boiler stoves particularly are noted for sturdiness, reliability and longevity. 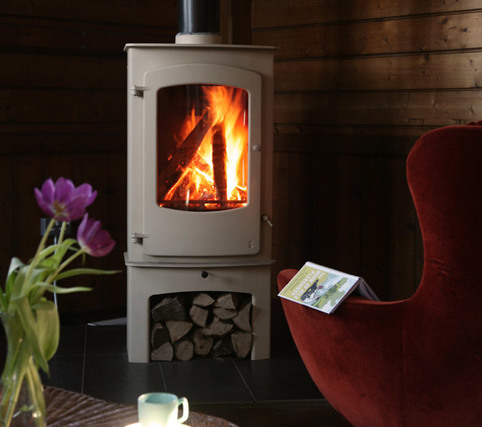 British designed and built, Clearview stoves truly live up to their name and reputation. A very traditional stove with very modern technology.